You will receive a roadbook and GPS upon arrival at the hotel. You will find the most beautiful routes in that booklet. 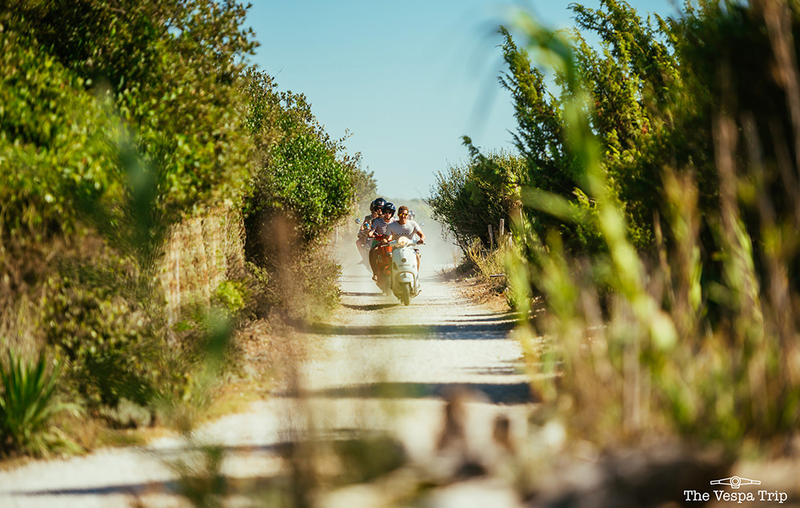 The exact routes will already be preloaded into your GPS and will take you along quite but exciting Italian paths. 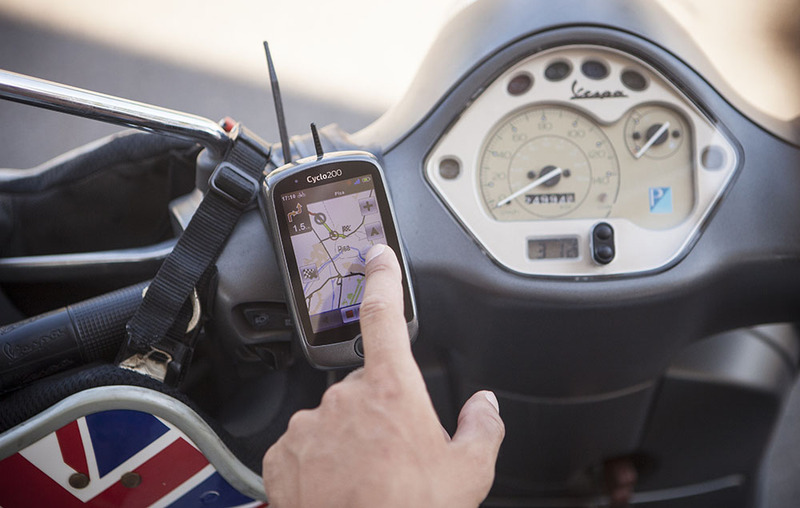 Upon arrival at your hotel you will receive a GPS with the most beautiful Vespa Trip routes preloaded. All routes start & end at your hotel. You can follow these routes it at your own pace without a guide. During the weekend trips, your luggage will of course stay in your hotel room. During Weekend Trips, you drive at your own pace, there is no guide. If you prefer to drive in a group, look at our "Round Trips" & indicate that you want to drive in a group when you make your booking. 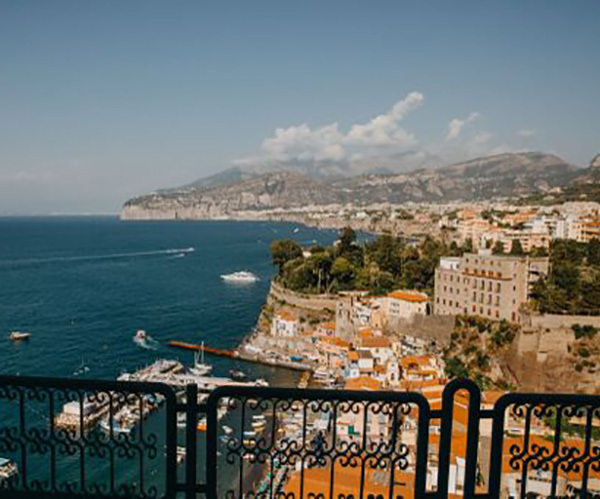 The closest airport to the Amalfi Coast is the international airport of Naples. 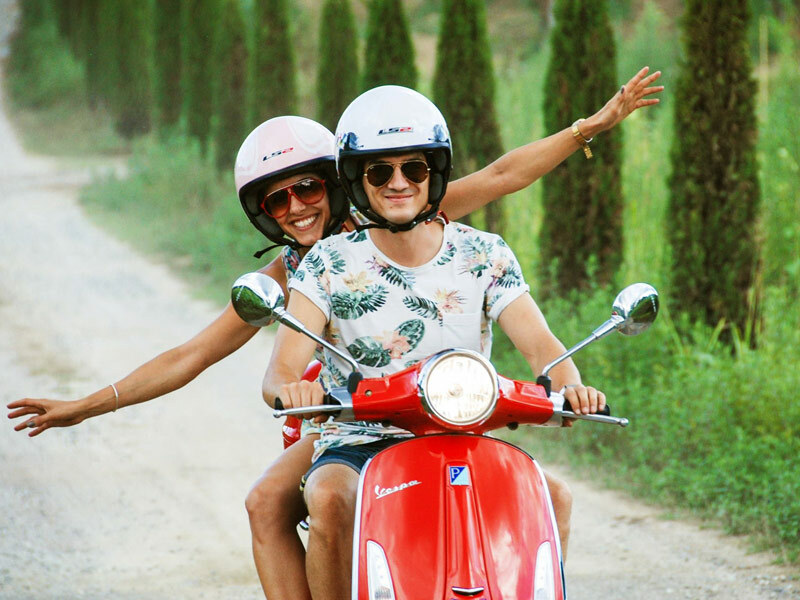 There will be a free shuttle service provided by The Vespa Trip bringing you from Naples to the hotel at 5PM on friday. The shuttle is returning on Tuesday 11AM from the hotel to Naples.  You can check in at the hotel from 15h on Friday afternoon; If you wish to arrive earlier, you can temporarily store your luggage at the reception. The check-out should be done on Tuesday before noon. 4 nights in the hotel with breakfast, the vespa, helmets, a lock, the roadbook and the GPS with all preloaded Vespa Trip routes. On the first day of the trip you will arrive in the hotel and receive your road book and GPS. You can arrive starting from 3PM in the afternoon. If you are early enough you will still have plenty of time to enjoy the magnificent beach right in front of the hotel. 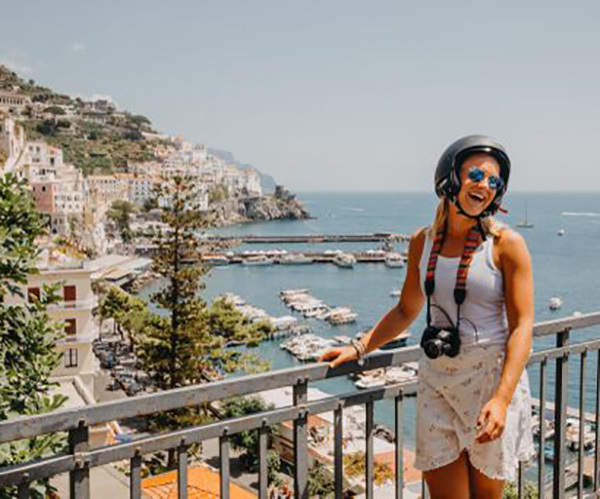 During the first day of this trip you will immediately experience some of the breathtaking views of the world famous Amalfi Coast. Few minutes after leaving the hotel, you will be confronted with the amazing coastline. 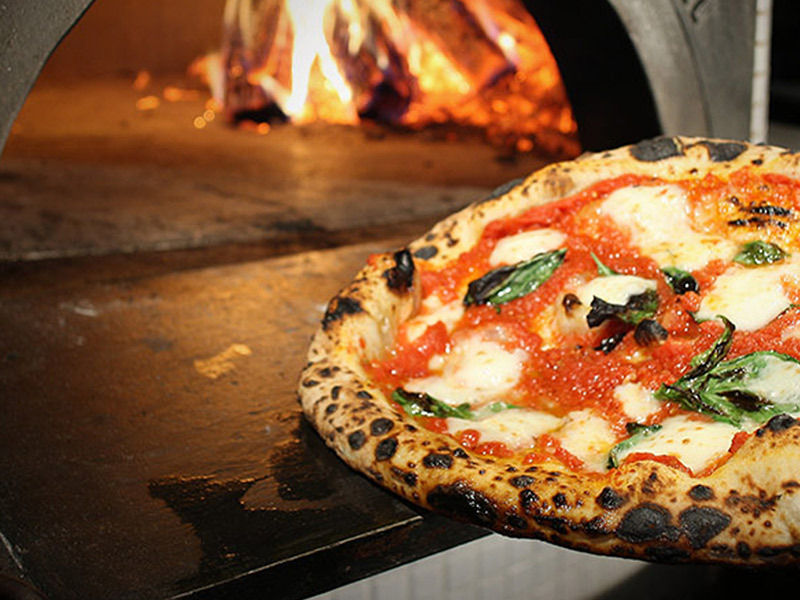 During the first part of the day you will drive straight through the picturesque village of Positano, an ideal place to stop for a little bite. Also the village of Ravello is an absolute must. You can have lunch in the famous Villa Amore with probably one of the most glamorous views of the Amalfi Coast. 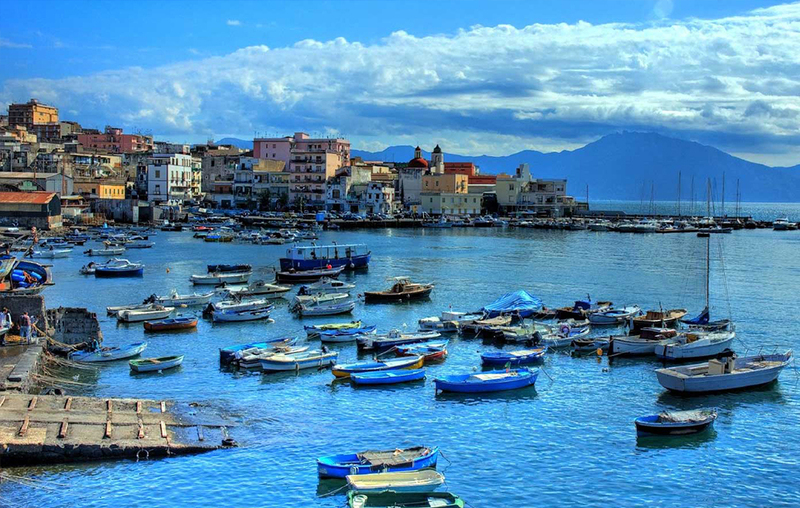 On the way back we suggest a stop in the Marina di Praia where you can take a quick dive in the Mediterranean Sea. Of course the whole day will be filled with plenty of opportunities for quick stops. You are entirely free to stop whenever you want. 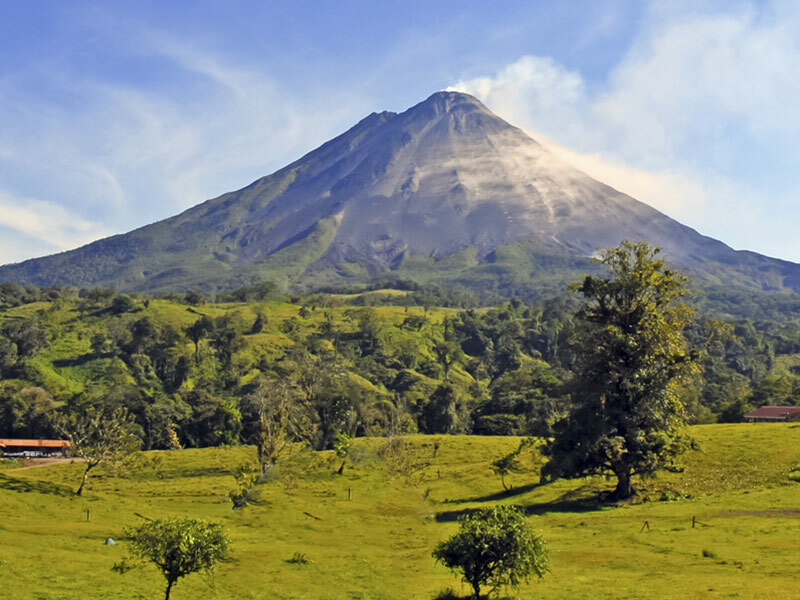 During this day, you will drive through the country side, off the beaten track. 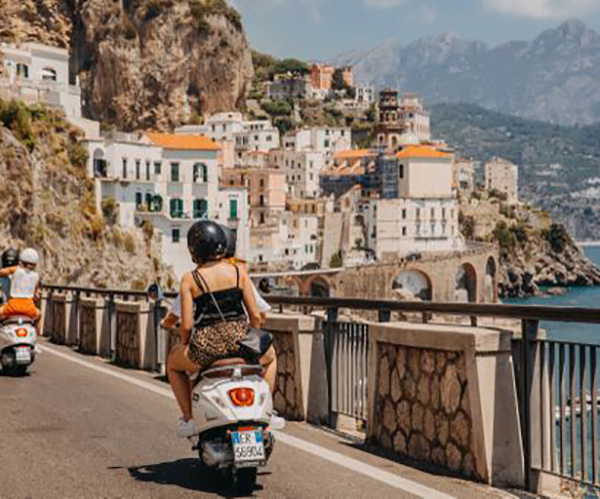 The major destination of today is one the last hidden gems at the Amalfi Coast. 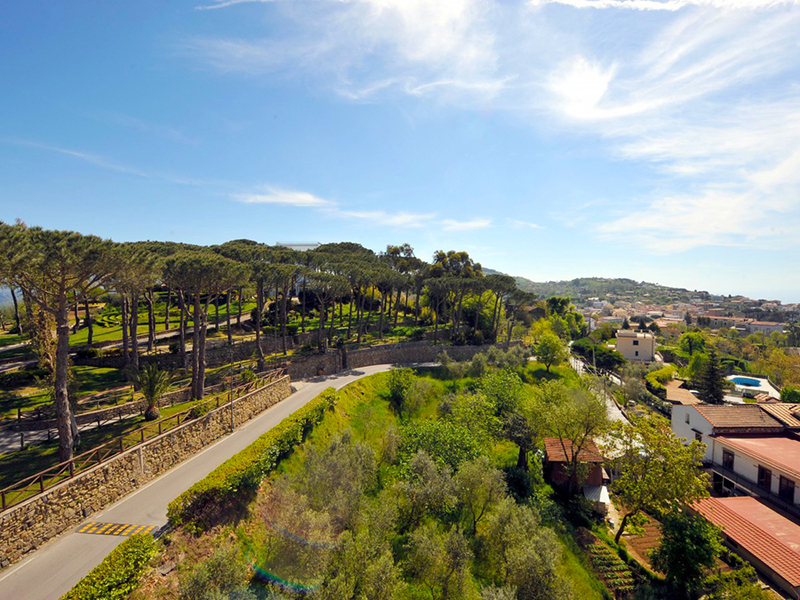 Villaggio Monte Faito. It’s a laid back village where you won’t find too many foreign tourists but where you can still feel the traditional Italian vibe. You will pass countless little sleepy villages on the way to your destination and you can of course make multiple stops. 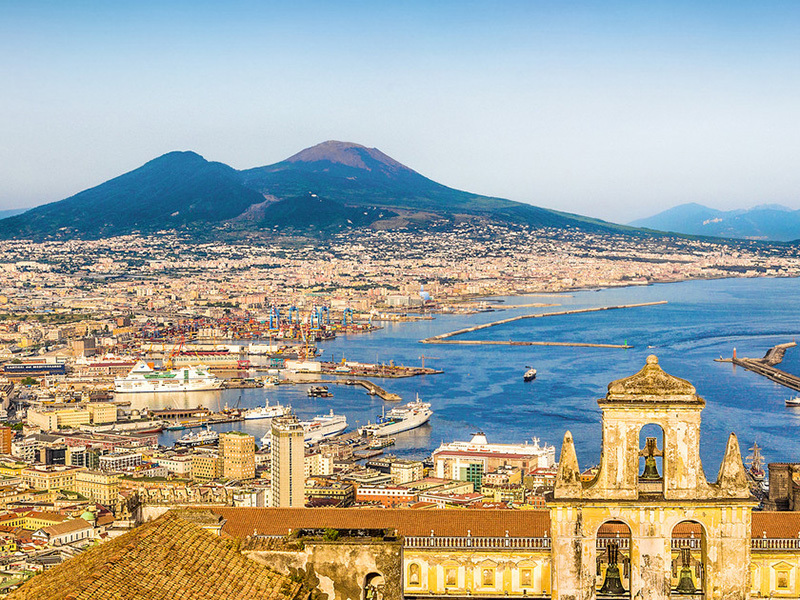 A bit later this day you will spot a beautiful look out point with incredible views on the city of Naples and the Vesuvius. 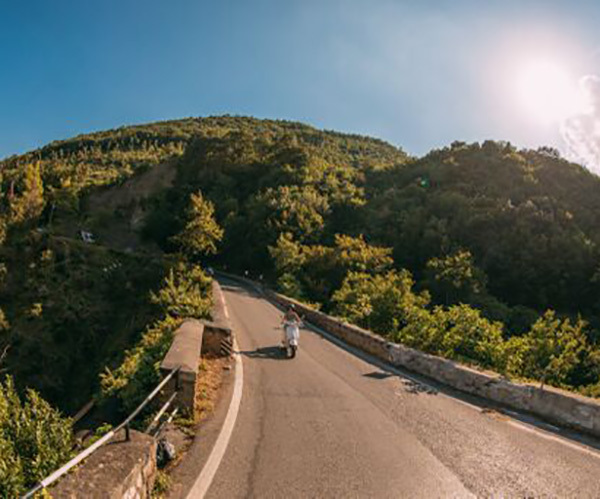 The way back will bring you through endless winding roads and even a hidden swimming spot where a queen used to bath. 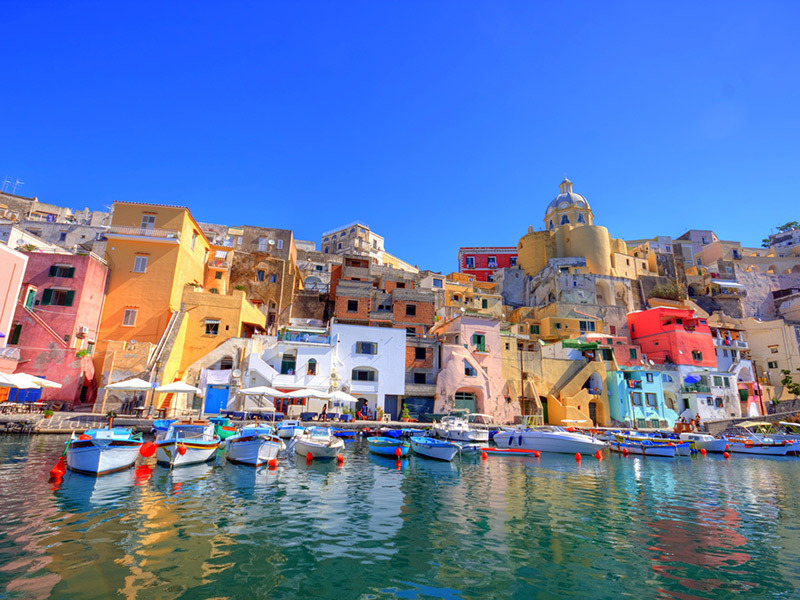 The last city you will visit is Sorrento, probably one of the most beautiful towns on the Coast. From there onwards it’s just a little bit further back to the hotel. 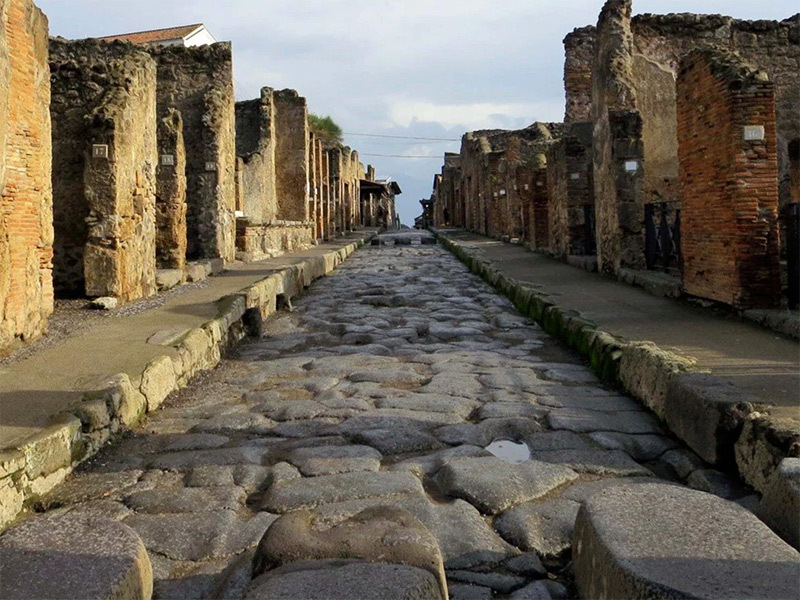 During the last day on The Vespa you will be able to visit the historic city of Pompeii. 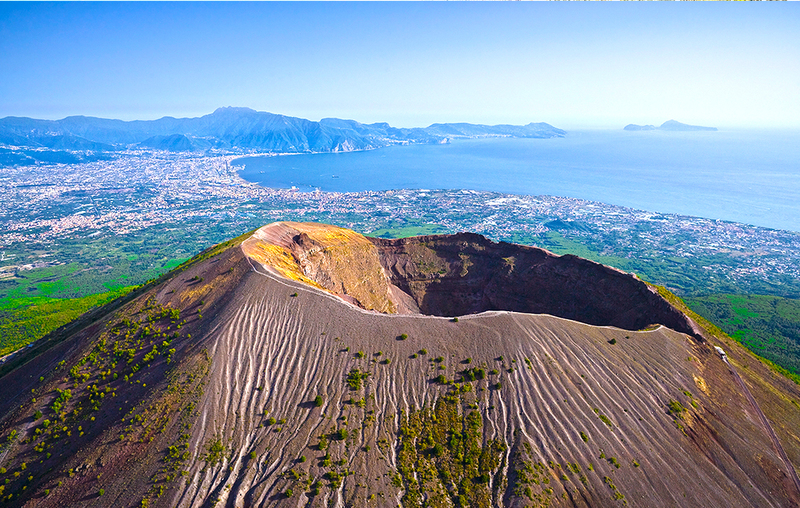 A city that was entirely devastated by the Vesuvius Volcano during the Roman Empire. You can easily spend a couple of hours wandering around this interesting place and will feel like being thrown back in time. Close by there are also plenty of good lunch opportunities in The Coffee House or at the Hostaria Plinio. 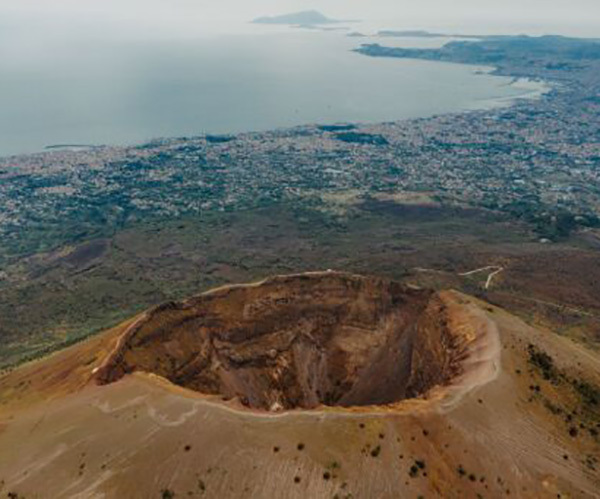 The Vesuvius Volcano is only a couple of kilometres further down the road, but you’ll first need to drive uphill for a while. 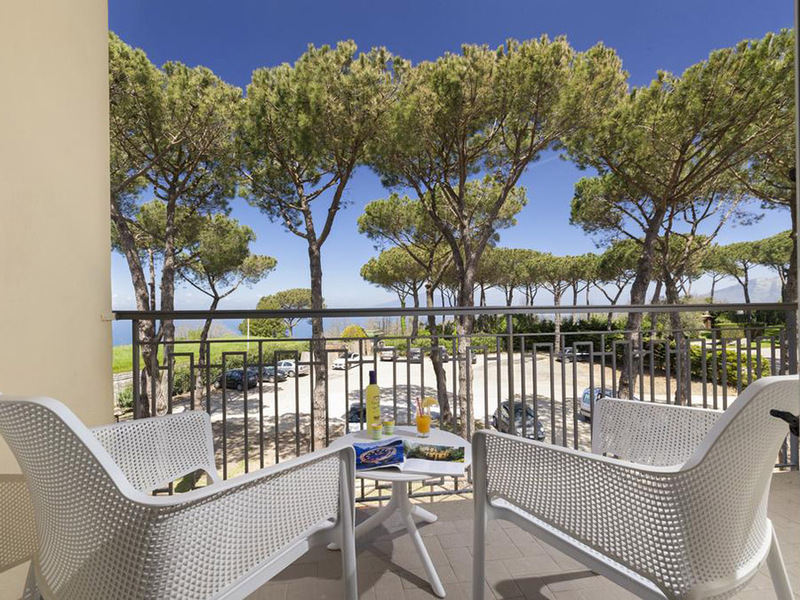 You will however be rewarded with magnificent panoramic views. The road back to the hotel will take you one last time along the beautiful coastline. You will be able to enjoy a last breakfast in the hotel, but you won't drive your Vespa anymore. It's up to you to decide to continue your journey in Italy or move back home. 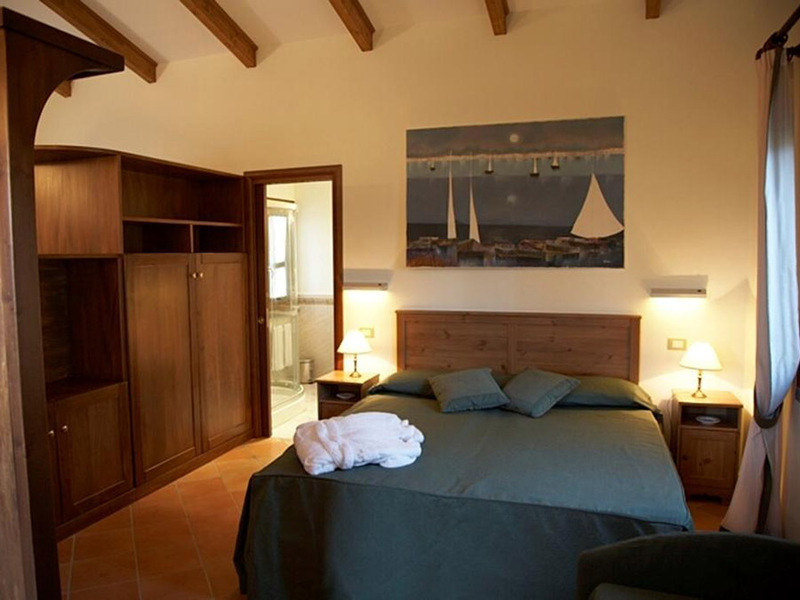 The 4* hotel O Sole Mio is located on the hills of the Amalfi region close by the city of Sorrento. 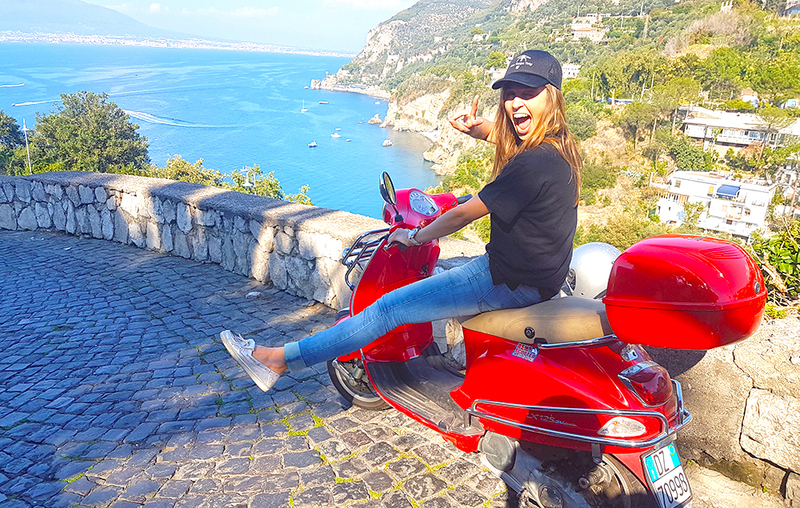 Thanks to it's central location, it is a perfect starting point for all your different Vespa road trips. In the garden of the hotel you will also have access to the beautiful pool where you'll be able to relax.